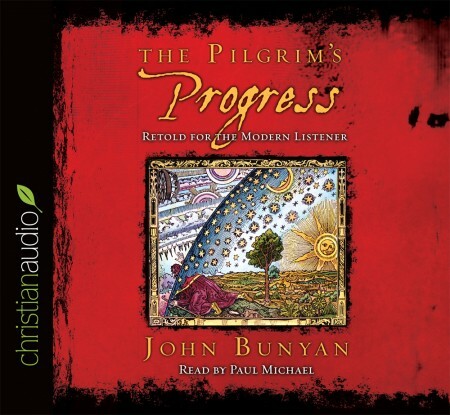 John Bunyan's "The Pilgrim's Progress" is an excellent summary of the Christian life. Even though this edition is abridged, one still gains a fuller understanding of what following Christ entails as we accompany Christian on his journey. I highly recommend this book for anyone who can read.